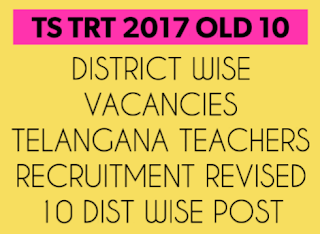 TSPSC Released Teachers Recruitment Notification TRT 2017 To Fill Up 8792 Post in Various Categories in Telangana School On 21-10-2017 For School Assistant, Secondary Grade Teacher(SGT), Langauge Pandit ,PD and PET Post Wise Notification Released. 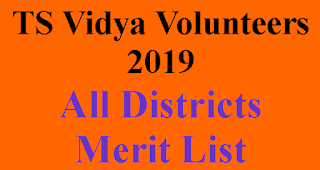 But Some New District And Old District Problem And After the Honourable High Court Of Telangana Judgement Govt of telangana is going to Release Revised /New Notification As per Old 10 District of Telangana. 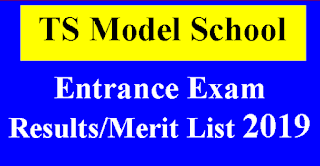 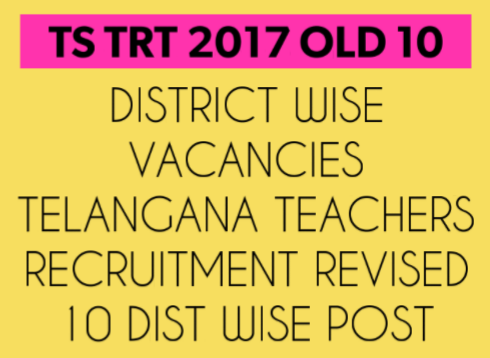 old 10 district wise vacancies Will Available in this site whenever Govt Of Telangana Released Revised TRT Notification.